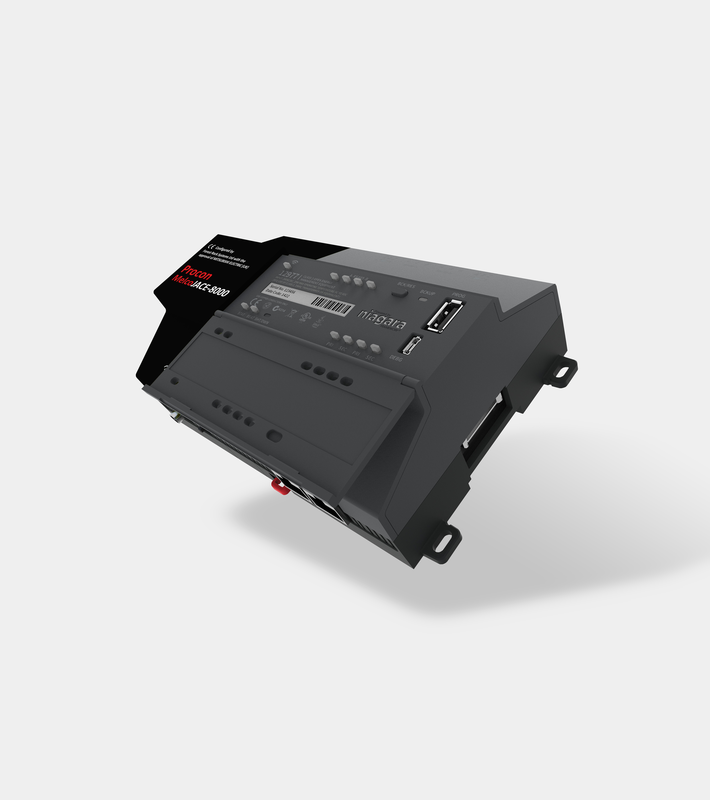 Procon Melco Jace 8000 is an interface device for Mitsubishi Air Conditioning Systems providing connectivity to M-NET centralised controllers. Available exclusively through Forest Rock only. 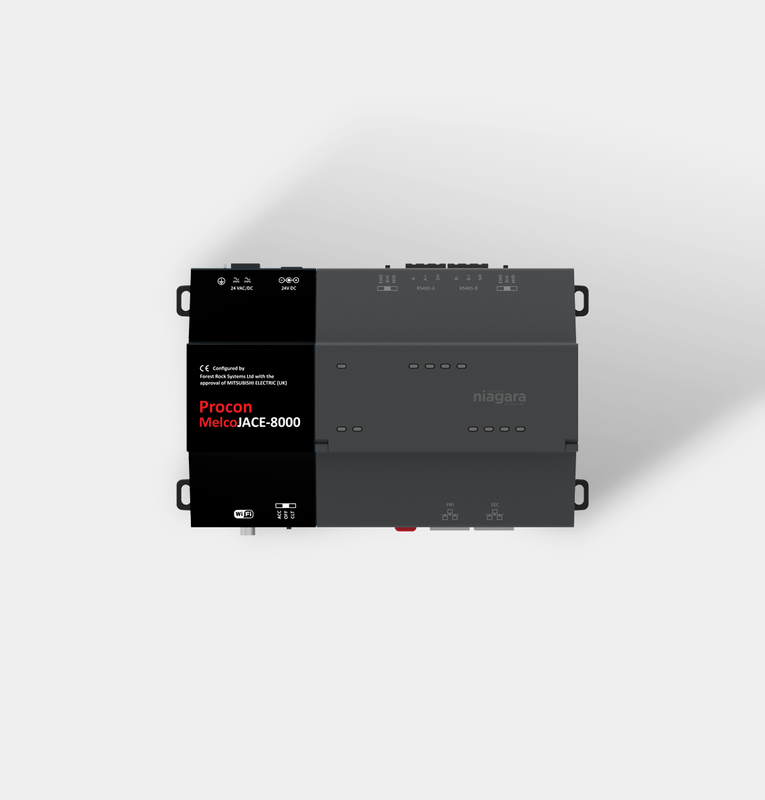 The Procon MELCO JACE-8000 provides direct connection to Mitsubishi Electric M-NET centralised controllers: AE-200E, EW-50E, AG-150A, EB-50, GB-50 to control up to 200 indoor units via either direct connection to a Niagara based system or using the MODBUS or BACnet open protocols. The Procon Melco Jace 8000 also comes pre loaded with HTML5 graphics allowing easy configuration and connectivity to the Procon central controller. This interface device has been developed by Forest Rock with the approval of MITSUBISHI ELECTRIC (UK).  It’s use ensures validation of the CE marking, warranty and service agreement of associated Mitsubishi Electric equipment.